This gorgeous wine displays intense aromas of ripe cherry, followed by more nuanced elements of cedar, sweet spices, orange peel and cigar box. On the palate, layers of black raspberry and spiced plum mingle with more savory notes of nutmeg and pencil lead. 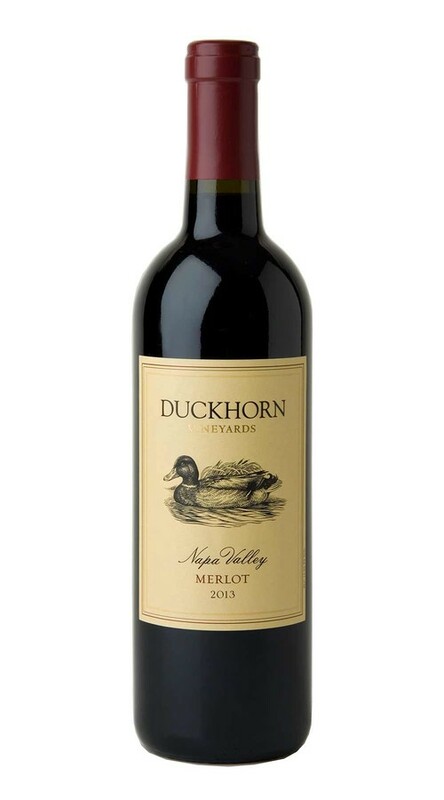 With firm, well-integrated tannins that extend the finish, this beautifully structured Merlot also promises great ageability.